Harrier Car Black Box is an excellent video recorder which supports its drivers and passengers with optimum protection. 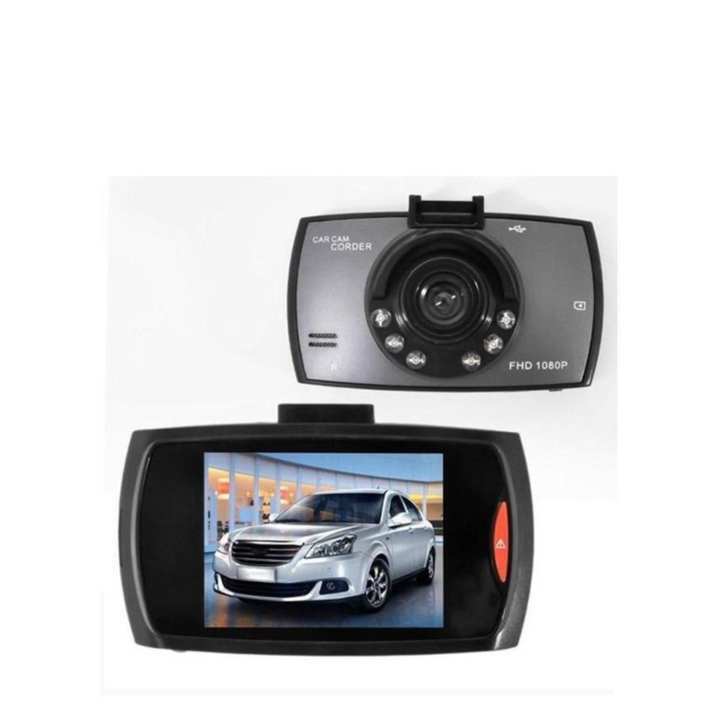 Several features like 140° view angle, LCD screen and 4X Digital Zoom are included in Harrier black box and the front-lens camera of it captures crystal-clear Full HD 1080P videos without leaving any details happening on the road. At night or in low light conditions, 140° lens with four LEDs will let you record sharp in-car videos. This product is available now at Shop.com.mm online shopping mall.